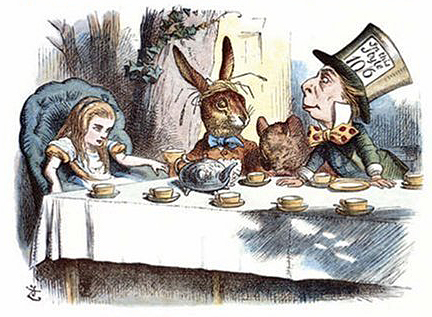 Alice’s Mad Tea Party by John Tenniel, 19th Century. I’m guest posting today over at Geri Walton’s wonderful History of the 18th and 19th Centuries blog! If you would like to learn more about the perils of 19th century mercury-based hat making and the origins of the popular phrase “as mad as a hatter,” do stop by and have a look at my new article Mad as a Hatter, an Adder, or an Oyster. You can click through HERE.